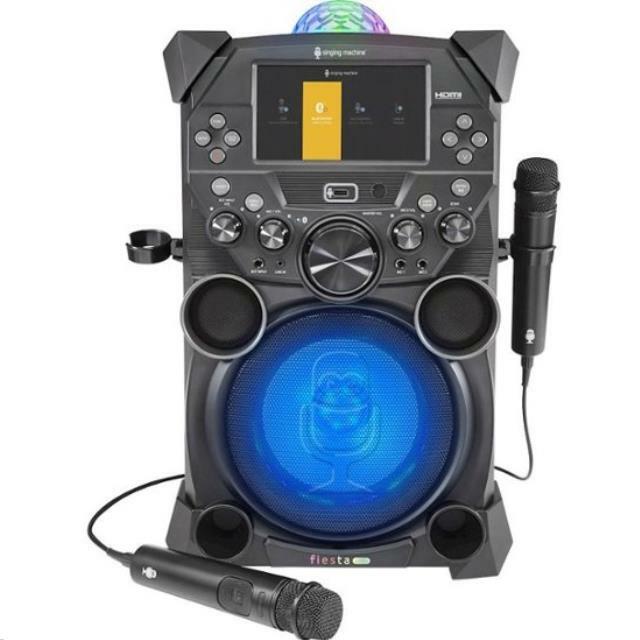 Creating lasting memories at your party is easy with the our portable Karaoke System. 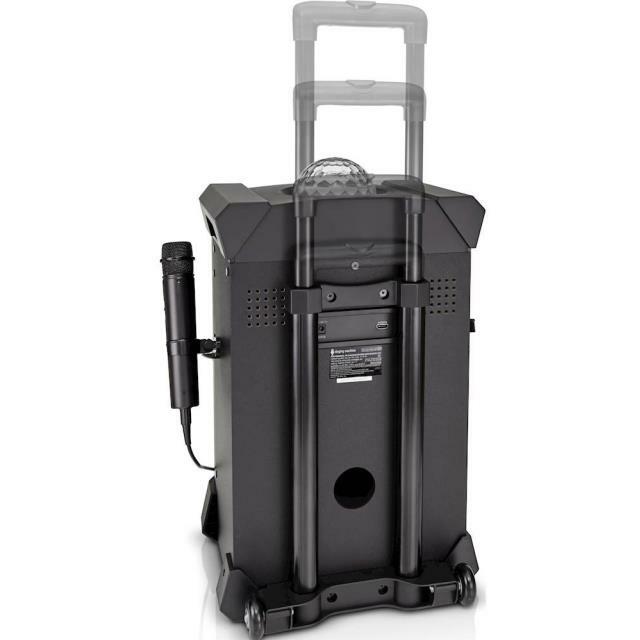 This All-Digital HD System is equipped with all you need to throw an indoor or outdoor party with built-in collapsible handle and wheels for easy mobility. Plays HD karaoke videos from USB with over 100 songs to choose from. Interactive user interface with menu navigation button to select and search. Bluetooth for wireless digital audio streaming from compatible devices. * Please call us for any questions on our karaoke machine s 7 rentals in Eastlake OH.